We are a full-service Family owned Construction Company, located in Huntington Beach. 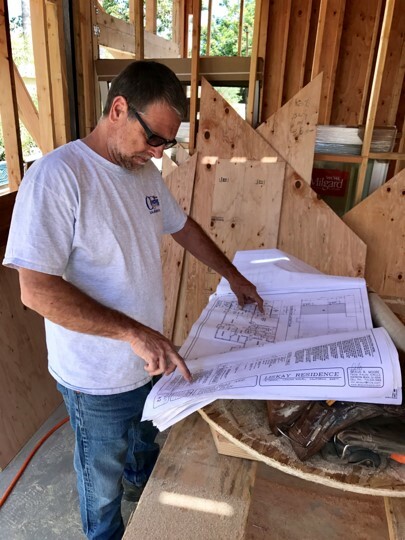 Our experience and knowledge will bring you the best quality while providing you with optimized service and stellar communication throughout the entire remodel process. We LOVE what we do and we hope it shows. Let’s get together and build something BEAUTIFUL & FUNCTIONAL! I could not be happier with my new kitchen! Jim and America of OC Home Builders make an awesome team to work with. From the first meeting to final inspection they were attentive, reassuring and appreciative for the work. Jim was great at keeping the job moving from the start. America is always available to answer questions. After the project was complete and the final check was written Jim and America still made them selves available for any questions I might have. I am considering a bathroom remodel and when I am ready I know exactly who I will ask to do the project. It couldn't have been better! Jim and his wife, America, were a pleasure to work with. This is our fifth home and we have worked with several contractors throughout our years of home ownership. None of those other contractors come close to the professionalism, quality, and value that OC Home Builders provided for us. 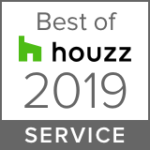 From the day I first called to get an estimate to the last day on the job, OC Home Builders and their entire crew were prompt, courteous, clean, efficient, honest, and fair. Jim and his crew really care about their clients and want them to be completely satisfied. Jim is also very competitive with his rates. In my opinion, it would be very difficult to match the quality and value of OC Home Builders. We were truly impressed and that’s not easy for me to say. Great experience! OC Home Builders have been great! Jim and America are a great team. They keep us up to date on the bathroom remodel and guide us in the right direction so we stay on schedule. They are very professional and wonderful to work with. I was referred to them by a friend and I could not be happier. OC Home Builders referred us to a wonderful tile and countertop design center in Irvine where we were able to choose beautiful material for the remodel. Would definitely ask for their help again with any future home projects! © 2019 OC Home Builders. All rights reserved.